Welcome to Calgary Car Detailing. We are Calgary’s premium auto detailing facility, bringing you expert car wash & detailing services that will make your car look like brand new. Our restoration technicians are trained from industry leaders. We only use PH balanced & highest quality chemicals available. There are many car detailing Calgary services where untrained people simply use just about any product and clean the surface of the automobile. But at Calgary Car Detailing we believe in completing the job professionally both from inside as well as outside. All our professionals are properly trained and the training in conjunction with premium products and multi-step process ensure that your car is sparkling clean inside out. Our services include exterior and interior car cleaning. One of the service offered by auto detailing Calgary involves cleaning the exterior of the automobile to increase its resilience against exposure to sunlight coupled with environmental hazards such as smoke, dirt and dust. Cleaning or washing- Our comprehensive exterior car detailing involves cleaning various particles like dust and grime from the surface of a car. Generally a car shampoo is used along with soft cloth to remove the dust and dirt. The product used here is high quality so that your car paint is not harmed in any way. After that a clay bar is used so that things like tar, bugs, paint overspray, sap, etc which cannot be removed by simple washing can be removed. Polishing- After ensuring that the automobile is dirt-free, the car is applied with polish so that difficult to remove particles can be done away with. Generally things addressed in this method are oxidation, swirls, fine scratches, imperfections from improper drying or washing techniques, etc. Mechanical polishes are used with polishing pads and polisher machines to get rid of all the problematic areas. Waxing- After polishing, protective wax is applied to protect the surface of the car from the elements. 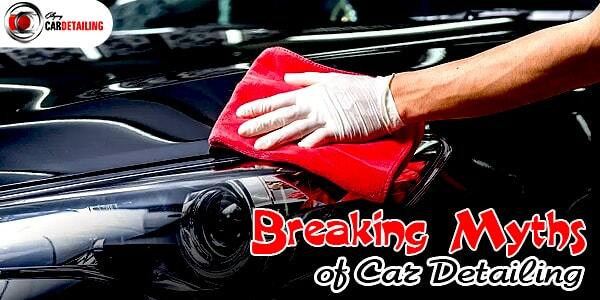 The paint is protected overall by car cleaning Calgary techs through this process. Apart from the exterior, interior should also be given proper care. Hygienic and clean interiors provide the perfect driving environment so that you can concentrate properly. The automobile’s trunk, passenger compartment, dashboard area, windows, carpet, seats and panels are cleaned thoroughly. Handling leather especially requires some special attention as otherwise it might dry up and crack. 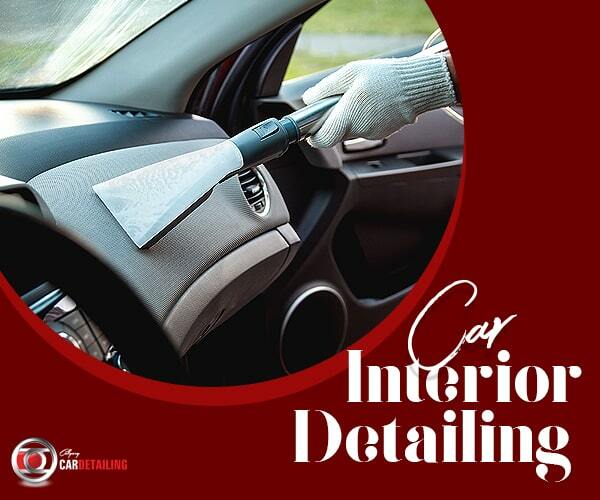 To ensure that the deterioration rate is lower and it lasts longer, our auto detailing Calgary personals uses not only the best products but the finest methods as well. Our car wash Calgary extends under the hood too. For reliable and smooth functioning of mechanisms, the area has to be kept clean. Our professionals use special lubricants for parts such as rubber hoses. A non silicone base dressing is applied to safely dress & shine the engine. Alloys and tyres are cleaned as well with attention to the varying finishes of the alloy so that better care and service can be offered. We are proud to say that the bulk of our clients are obtained through recommendations and we already have a vast customer base in all four quadrants of Calgary NW , NE , SE & SW. Our customers include individuals, car dealerships and corporate businesses. We are always looking for more customers to experience our professional service.